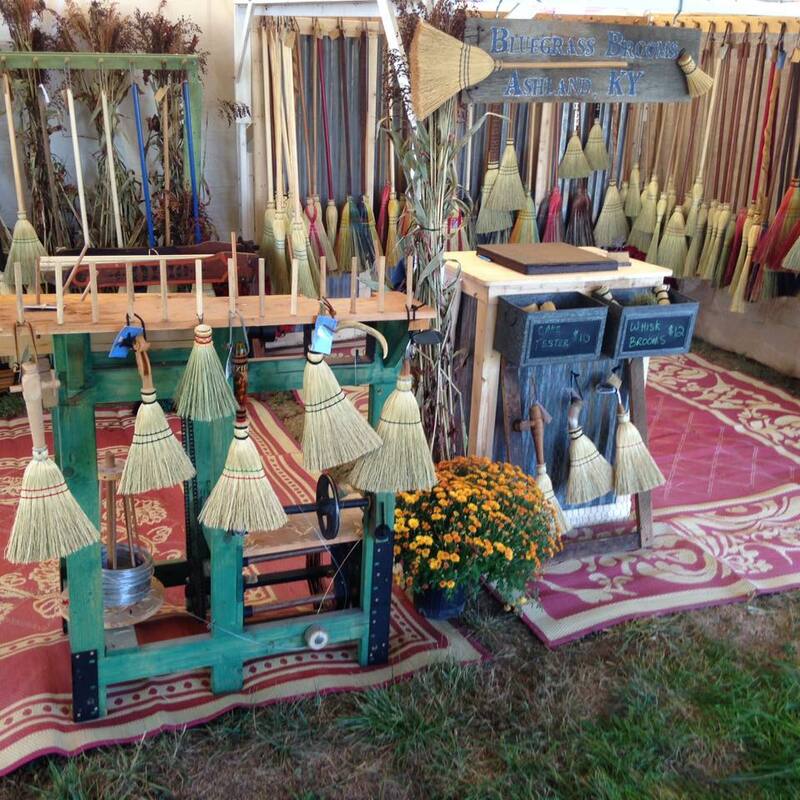 Having found a set of turn of the century broom-making equipment in the barn of the family farm, Shannon Lewis had an idea. 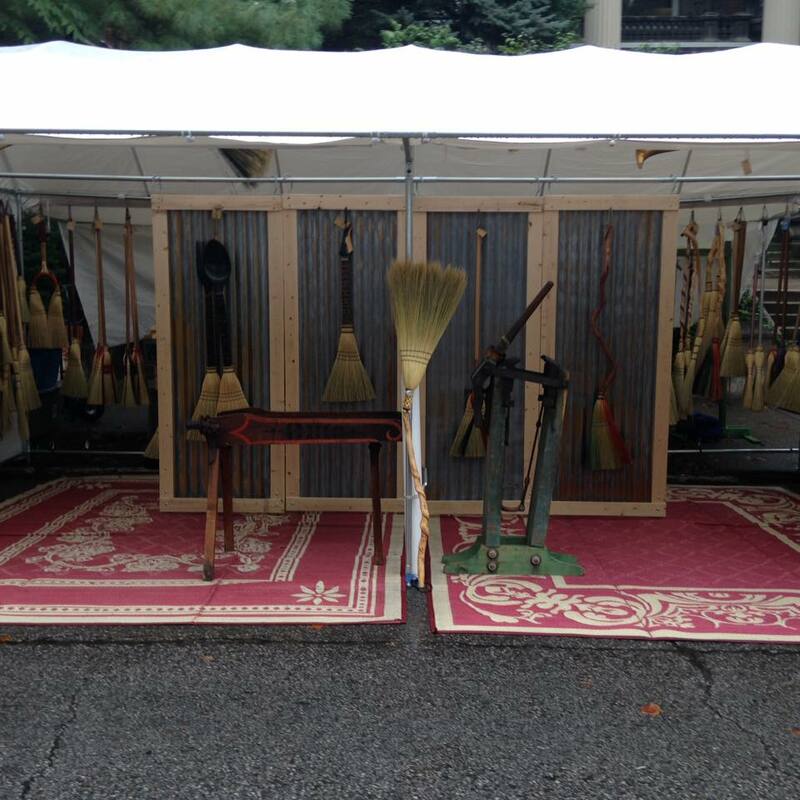 After having restored the equipment back to working order, the broom-making started and has continued since 2004. Using Appalachain and Shaker style techniques, our brooms are formed with natural broomcorn combined with recycled, repurposed, and newly created handles from various origins such as musical instruments, sporting equipment, vintage tools, natural materials, and many more to craft brooms that possess beauty, functionality, and even a certain amount of whimsy.